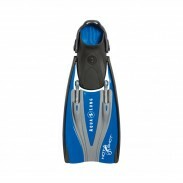 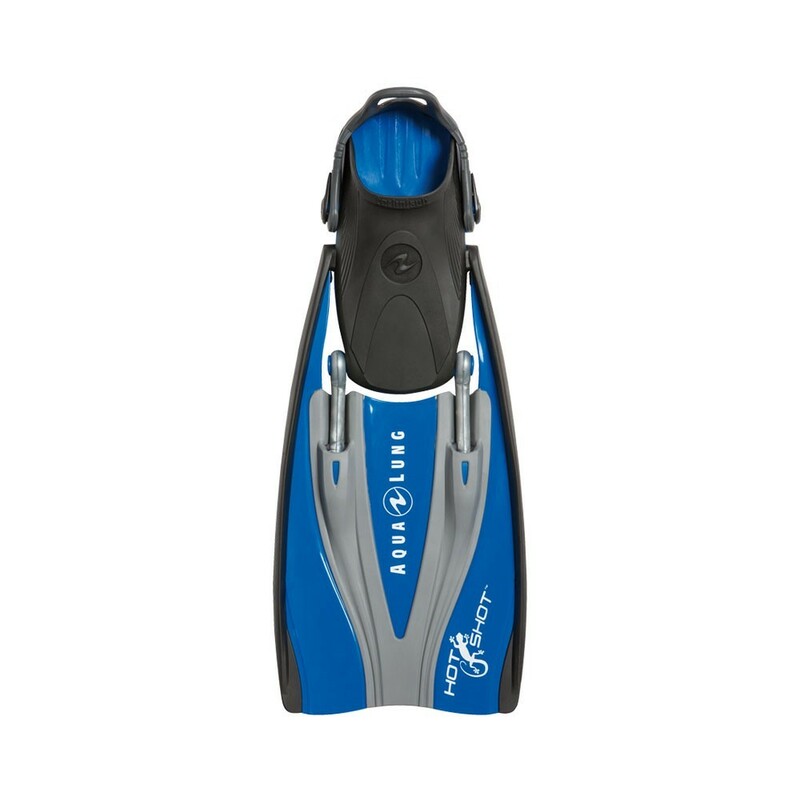 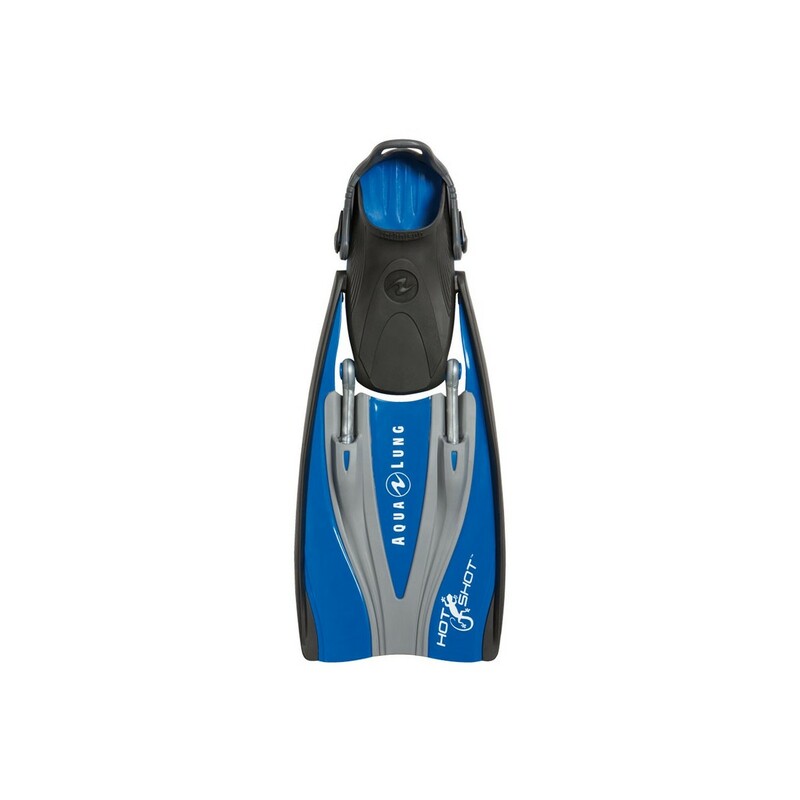 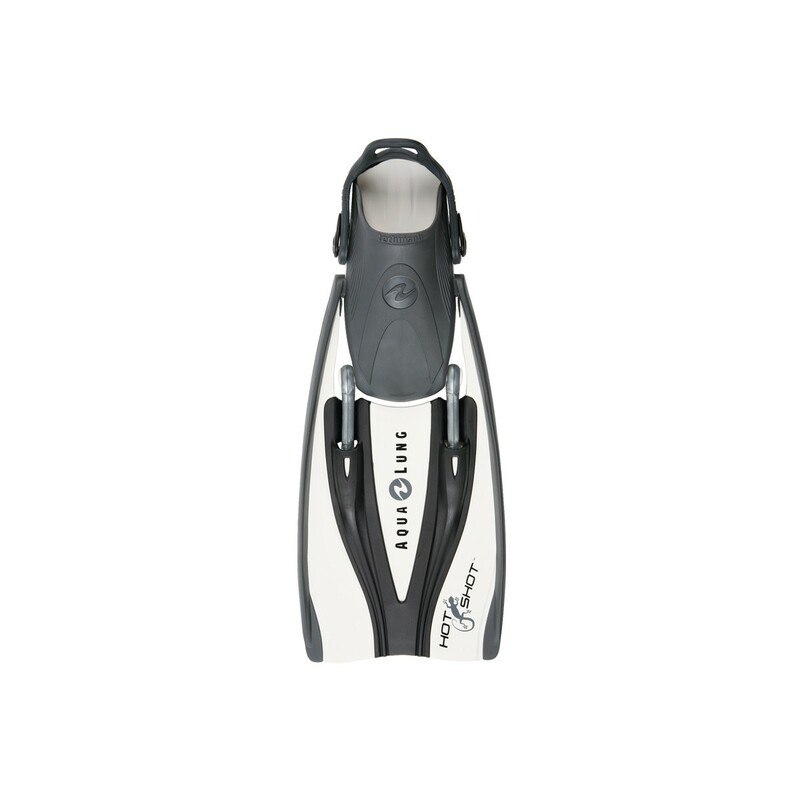 The ultimate warm-water travel companion, the HotShot delivers the power needed for scuba diving in a compact fin that packs easily into carry-on luggage. 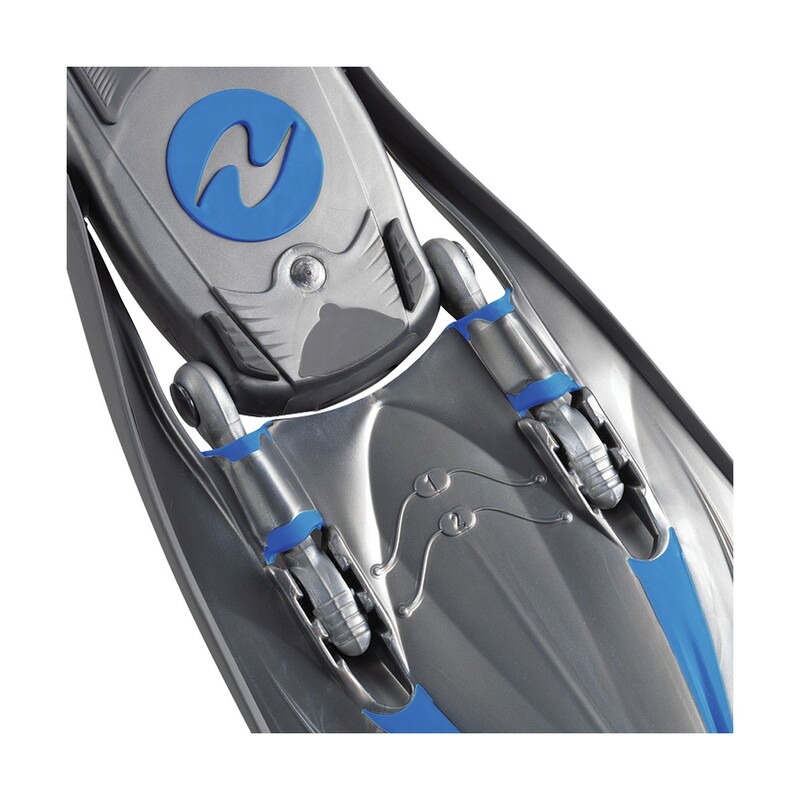 A lightweight, techno polymer blade incorporates adjustable silicone Power Bands to maximize thrust and bands can be adjusted during the dive to meet changing conditions. 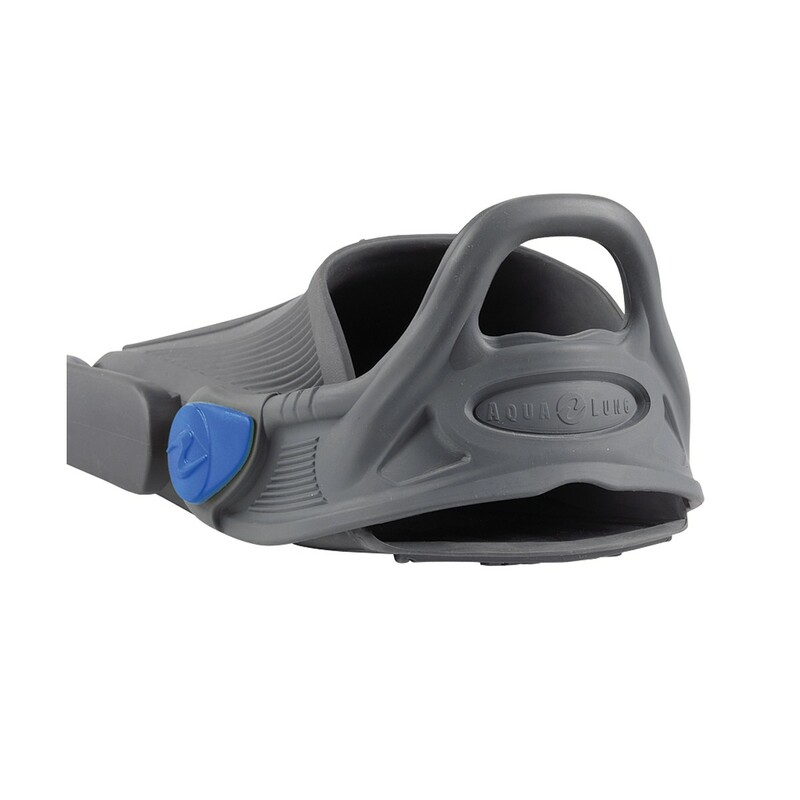 Supple foot pockets are designed for use with bare feet and Comfo-straps are buckle-free and self-adjusting.